Step 1 Select the Flyer template format, either detailed or one with minimum details. 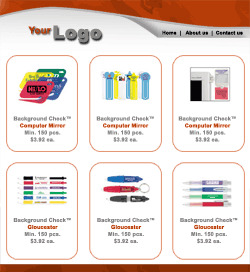 Step 2 Once results are shown, select products for your flyer by checking the box next to the product photo. Save your selections by clicking on "Add To Mailer " button. 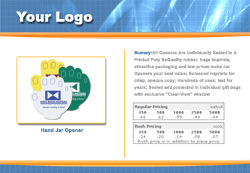 Step 3 Add Logo/Header & footer text to your flyer to personalize the same. Step 4 Preview and Send your flyer by clicking on "Send" at the bottom of the flyer basket on the left.